Let’s go around Yiwu sports and outdoor market. There are more than 2000 showrooms displays all kinds of Sports and outdoors articles. The rich variety of the articles is beyond one’s imagination. You can look around the shops and find the articles which satisfy the local customers. The suppliers in this district are mostly the direct sellers of the factories. Some others are the distributors. If you can find the right suppliers, the price will satisfy you. And the suppliers can produce according to the customers’ taste. Some can print the logo on the articles of sports and outdoors for the customers if you can design your own logo. Most suppliers in Yiwu Sports & Outdoor Market are from Zhejiang province and Guangdong province. Yiwu sports and outdoors market have got the reputation of low price and high quality products; now this reputation is going to be heard by the world. Yiwu is now becoming more and more international. Lots of foreigners know Yiwu market. They begin to find it that the price here is lower than other cities in the world, also with the VIP service. Some of them decide to come to the sports and outdoors market to purchase. After they come back to their motherlands, they find it in surprise they can earn more profit than purchase in the local market. The suppliers tend to displays their produce in Yiwu marekt, for Yiwu is now becoming the window of China. 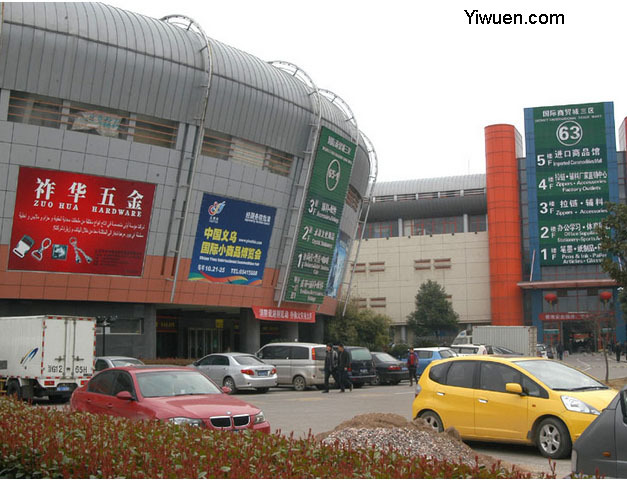 Welcome to the Yiwu sports and outdoors market.